Cost $125 per person. Or, $199 for two people (bring a sister and save). Menopause is challenging and confusing requiring self-care and self-compassion. We don’t want you to suffer in silence as our mothers and grandmothers did. 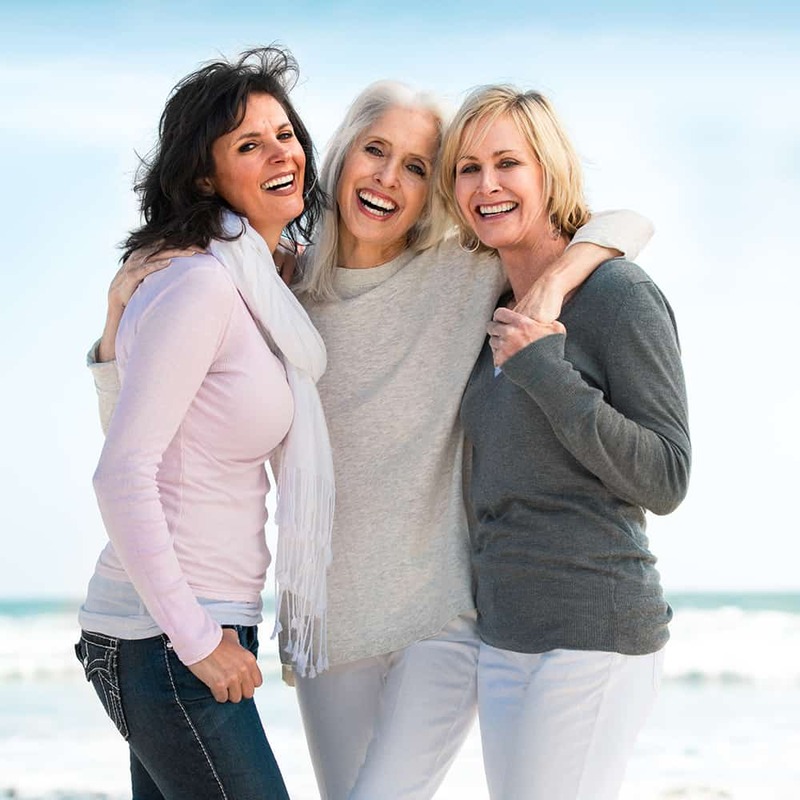 Yes, menopause is ‘the change of life’ as our mothers once called it. Why not take time to pause and absorb the significance of this transition to become the CHANGE you want. “It was fabulous! The workshop was so supportive, informative and fun led by two wise and playful women. Amelia and Carla are changing the conversation around menopause and its meaning for the modern day woman. I left feeling invigorated with the wisdom and tools needed to embrace the changes to live my second adulthood with creativity and authenticity.” Cheryl T.